One of America’s favorite pastimes is landscape gardening. Planting different types of shrubs, trees, plants, flowers, ornamental grasses can be very rewarding. Gardening can also include plants grown in large or small containers on a patio or deck. Gardening may be very specialized, with only one type of plant grown, or involve a large number of different plants selected and arranged for their aesthetic qualities. 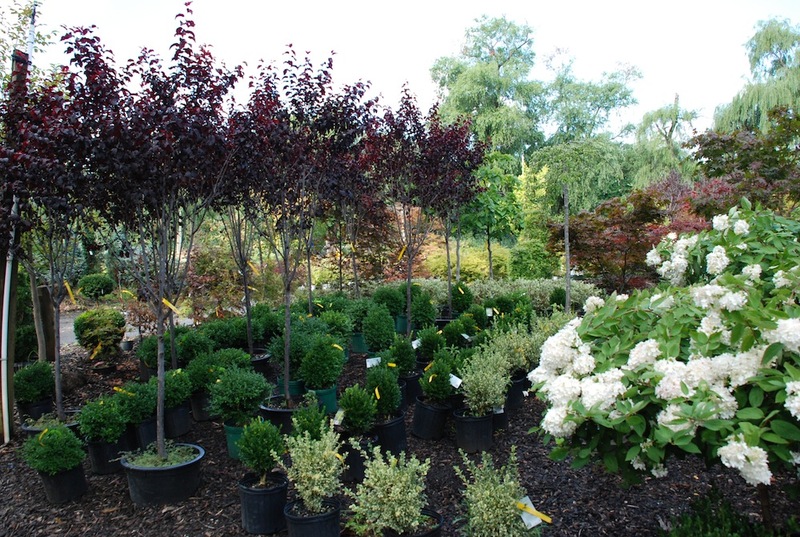 Whatever your design plan includes, at Suburban Garden Center, we have a diverse selection of plants to suit every landscape design. And the experience and knowledge to guide you to making the best choices for your region and application. We feature B&B trees and scrubs, plus the extraordinary catalog of Monrovia plants, which you can view here.